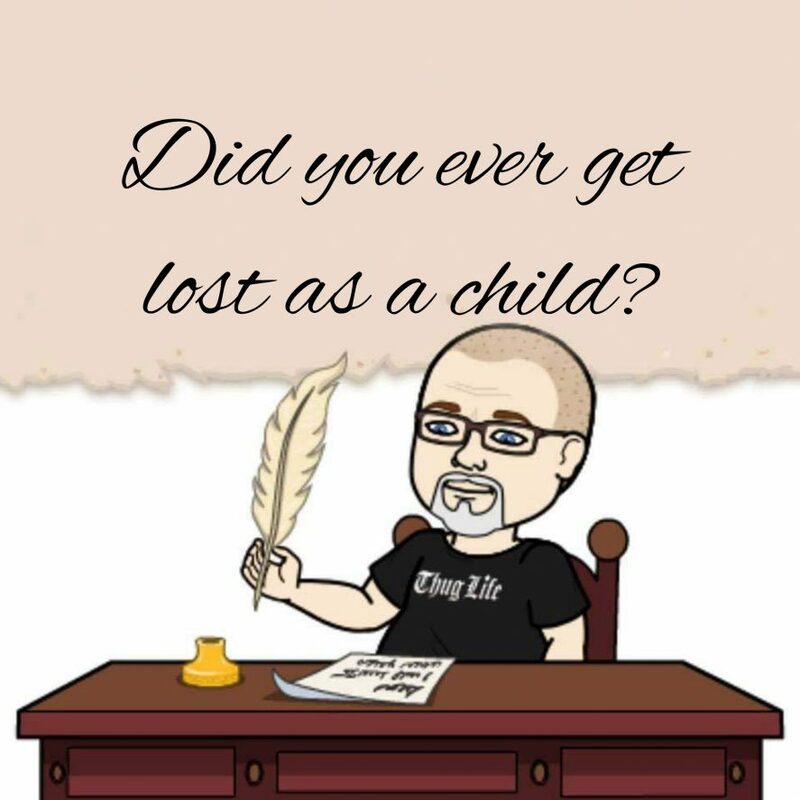 Not really much to say on this one…I don’t ever remember getting “lost”- I may have look at toys in a Wal-Mart and then had to walk the store to find my mom but I wouldn’t consider that getting lost. Why is this even a writing prompt? I mean, what percentage of people have actually gotten lost as a child and where were their parents at the time? I would like to read some of these stories myself.